Planning a summer beach escape is a sure cure for those winter blues. As winter is very slowly rolling into a cool spring, the time has come when many of us look at the frosty corners on our windows with frustration and exasperation. 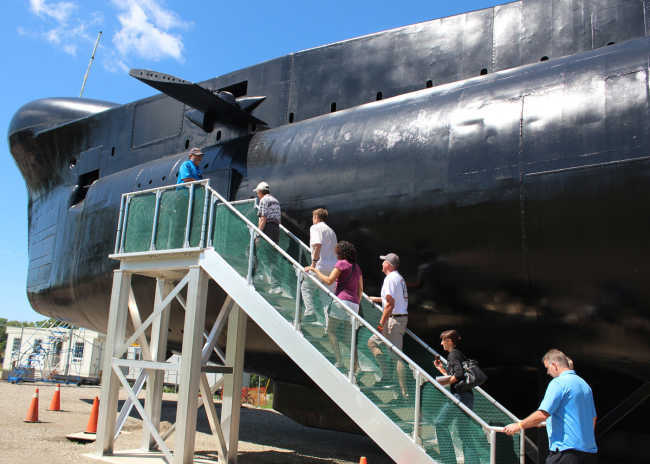 Climb aboard the HMCS Ojibwa. When you ask yourself, what would my family like to do this weekend? Going to visit a cold war submarine might not be the first answer you would think of. But it could be, or maybe even should be. 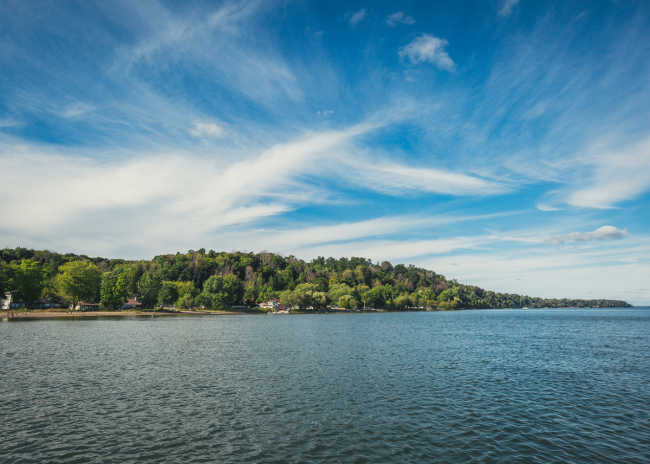 This new attraction to the shores of Lake Erie is an amazing trip into our nation’s military history.